ABI offers turnkey solutions for life science start-ups seeking critical infrastructure. 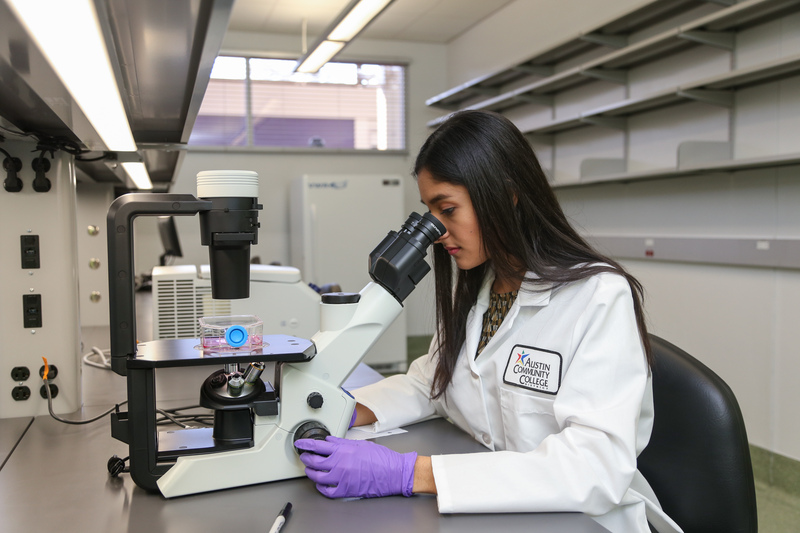 The ACC Bioscience Incubator was born out of an approximately 9,500 SF renovation of the iconic Highland Mall in central Austin, TX. 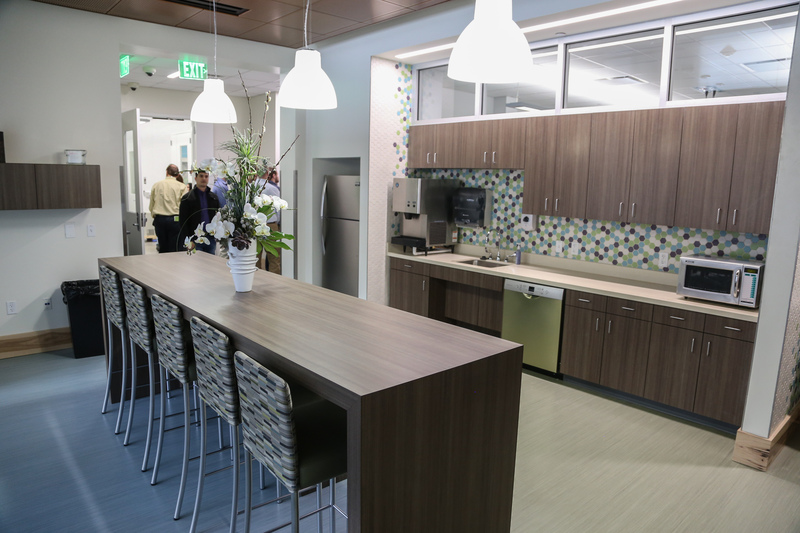 The facility features 4,000 SF of wet labs, two ISO 8 clean rooms, open workspace, conference space, and support offices. 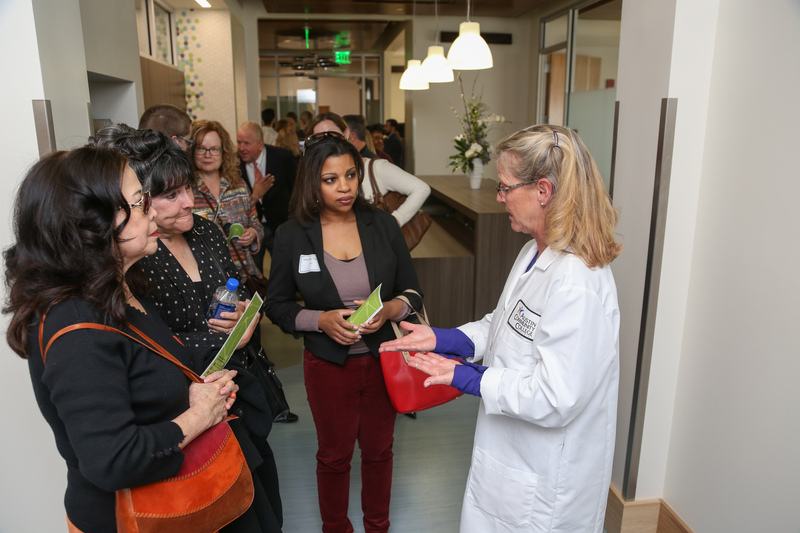 The space is designed to create a flexible environment that allows life science entrepreneurs to focus on innovation. ABI Highland has a convenient central location at ACC Highland Campus, near the north junction of I-35 and Highway 290, providing easy rail and bus access to downtown Austin. Member companies have access to ABI core laboratories, furthering expanding their scientific capabilities. Core facilities greatly reduce costs and allows startups to focus on adding value to their ideas. 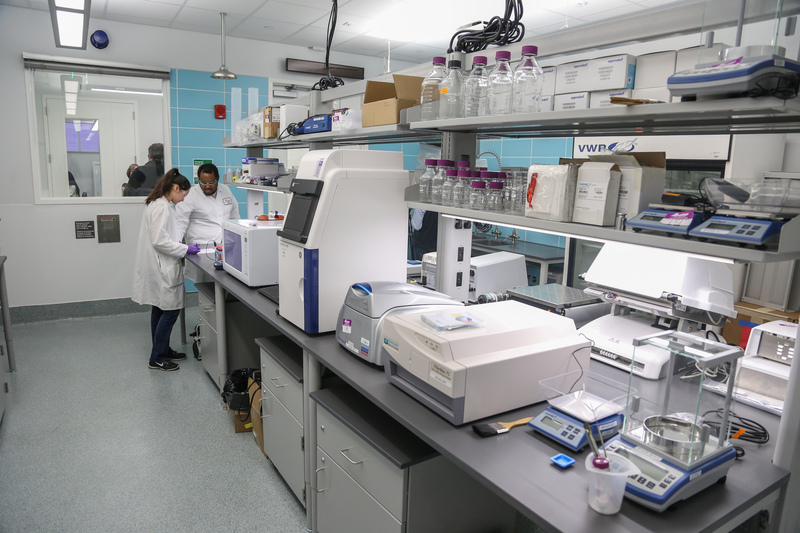 The facility is stocked with $1.2M of best-in-class instrumentation that will enable life science entrepreneurs to use cutting edge technologies to explore emerging science. Entrepreneurs enjoy an IP-free environment where they keep 100% of their ideas. Start-ups have a large company feel with access to a conference room, internet access, package reception, and secure 24/7 access. Full-time ABI staff are on-site to provide strategic consulting, common lab management, and operations support. We have partnered with the Austin Technology Incubator to give member companies access to ATI business incubation services and interns. ATI focuses on helping startups compete successfully in the capital markets and has a 25-year track record of helping founding teams achieve success. Engage with experienced faculty members, many of which have significant industry expertise. 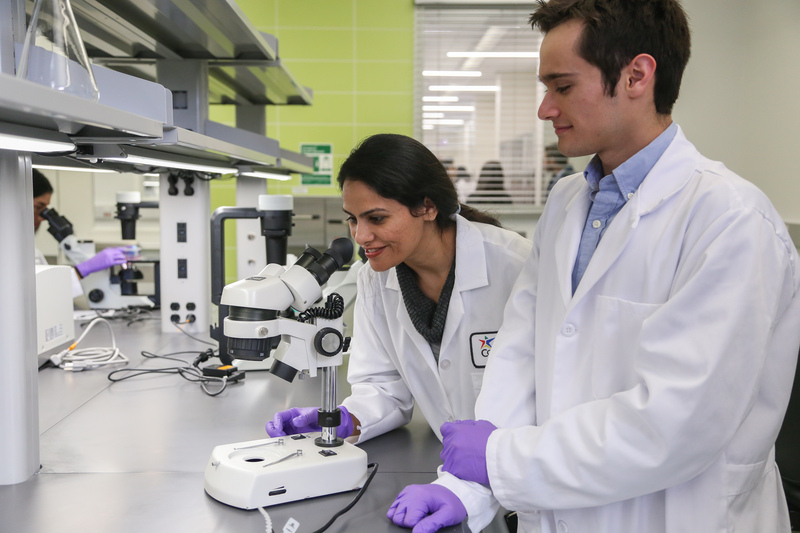 ACC student interns are also available to increase your technical workforce and provide research support. Our contract service organization (CSO) helps entrepreneurs advance their businesses by providing the expertise and tools they need to turn their discoveries into commercially viable solutions. Companies can outsource projects to ACC faculty and students who provide research support on a contract basis, saving time and money. 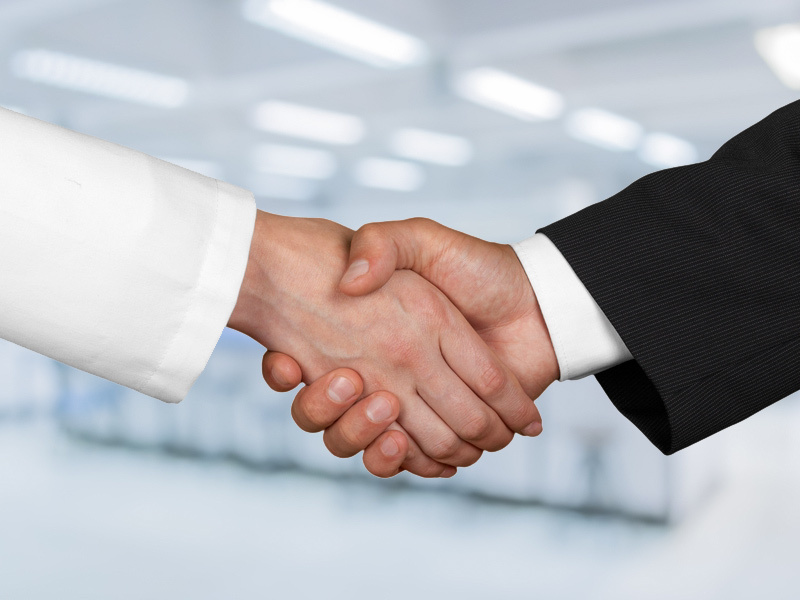 Industry partnerships, educational workshops, and continuing education programs bring together the larger biotech community to create a critical mass of expertise for navigating the research to product cycle. 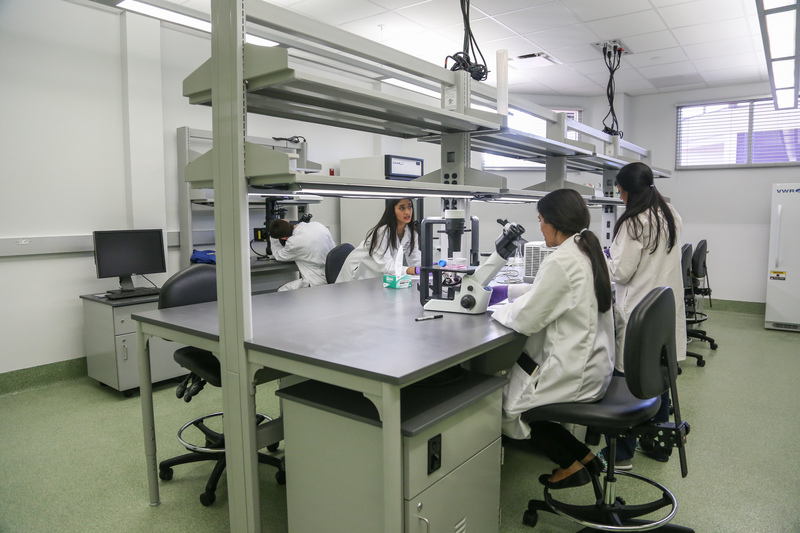 Partnerships with resources such as the NSF-funded AC2 Bio-Link Regional Center provide hands-on experience and instructional training for the local community in biotechnology topics such as the recent Austin Stem Cell Teacher Academy. The ABI also works with ACC Continuing Education and Biotechnology Program to design customized training for local companies in project management, Six Sigma, Lean Manufacturing, or implementing new technologies. Interested in growing your Biotech business at ABI?